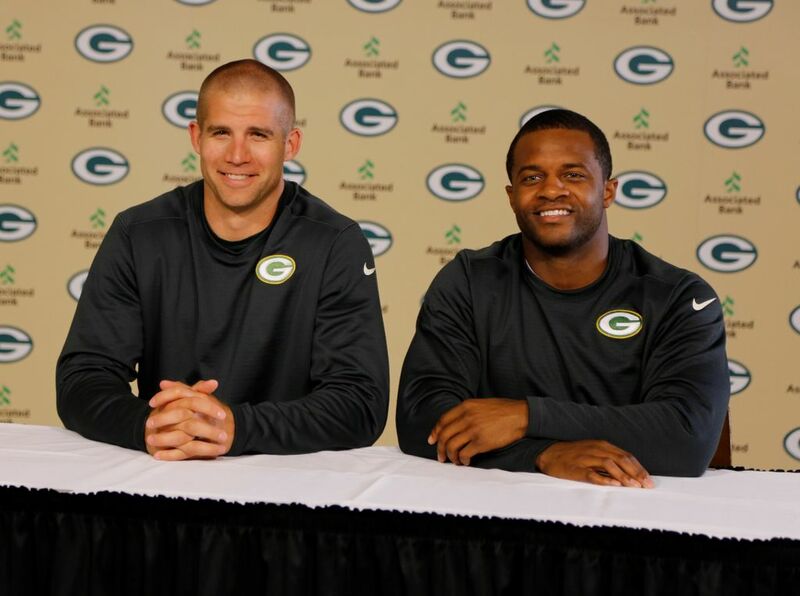 Jordy Nelson and Randall Cobb extend partnership with Associated Bank. Associated Bank announced today that it is extending its partnership with Packers wide receivers Jordy Nelson and Randall Cobb to participate on behalf of Associated in fan and customer engagement activities, a wide range of marketing projects and community initiatives. Associated Bank, the largest bank headquartered in Wisconsin, has been the bank of the Packers since 1919. Beginning in 2014, Associated significantly expanded its long-standing Packers sponsorship to include numerous activities for fans, customers and communities throughout Wisconsin. Nelson and Cobb are both Associated Bank customers. A series of high-profile activities spotlighting the players and other fan engagement opportunities will coincide with the beginning of the regular season. Program details will soon be announced as part of the company’s “Reach the End Zone” campaign.